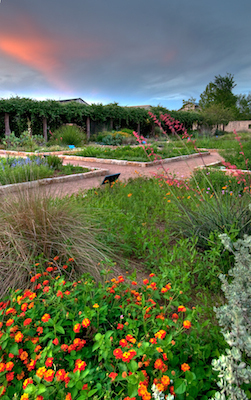 Deep in the heart of Austin, Texas is an extraordinary series of gardens contained in the Lady Bird Johnson Wildflower Center. On hand are a dedicated group of gardeners and scientists whose mission is to conserve, restore, and create healthy landscapes. There is a monster lurking outside your front door. It slurps up water, fertilizer, and pesticides at alarming rates. Mark Simmons, PhD and the Ecosystem Design Group he leads has introduced an alternative to this all-consuming fiend, the city lawn. Their award-winning research has resulted in Habiturf® — mixes of regionally native turfgrass species that perform better and require fewer resources than traditional non-native turfgrasses. 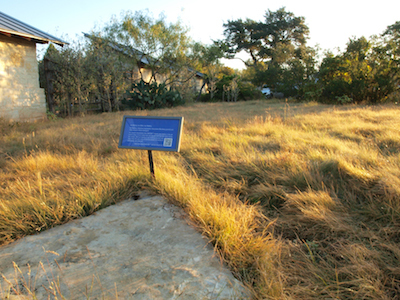 Nearly eighty acres of research plots at the Lady Bird Johnson Wildflower Center test, among other things, the hardiness and adaptability of native turfgrasses. Think of the freedom a lawn that only needs mowing once or twice a year would give you! Where could you spend that saved time? Then there is the water, which in many communities is rationed and in some places outright forbidden to be used on grass. What if your grass could survive drought and go dormant when the rains are sparse, only to revive and green up again when the rain returns? This native grass mix is now available in Texas and is suitable for Southwest plots. “We selected these four species that all have similar leaves and are quite friendly,” Mark said. “For things like mowing, fertilizer, herbicides they win out.” No more several times a week watering and no more fertilizing with the attendant run-off into the streams and lakes. Is there really such a thing as a no-care lawn? This could be it. 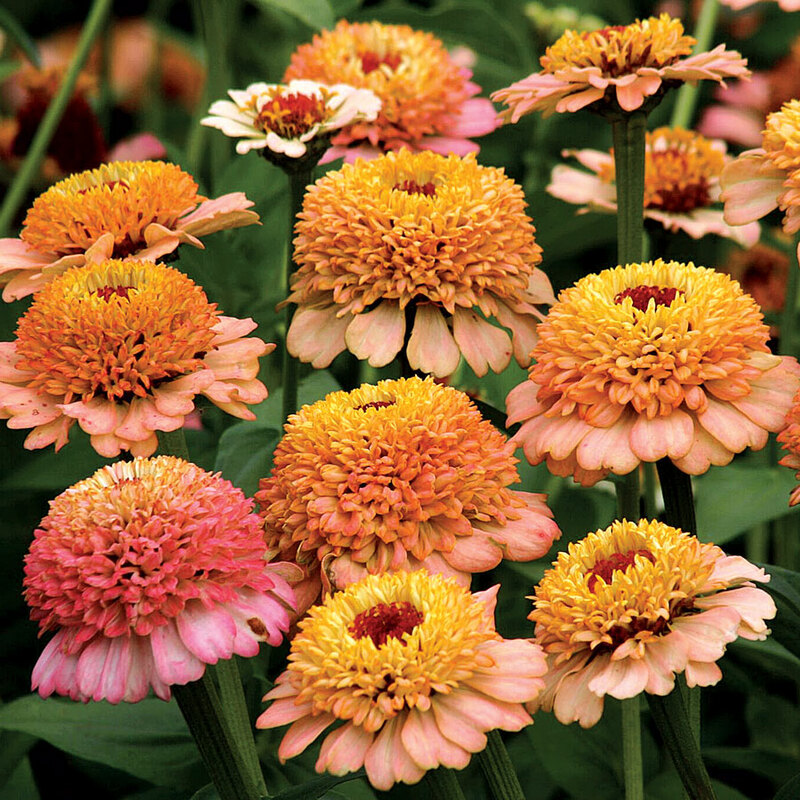 Some Homeowner’s Associations restrict what can be planted in the front yard. They want uniformity in the look of their neighborhood. 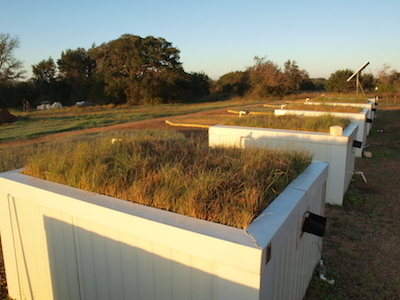 Texas may be on the cutting edge of allowing homeowners to use native, water-conserving natural turf. The Texas legislature has passed a law that HOA’s (Homeowner’s Associations) cannot bar homeowners from having a natural lawn. ** These associations must approve all ‘reasonable’ requests from Texas homeowners to xeriscape their properties without being legally scrutinized by their homeowners association. The new law prevents HOAs from prohibiting xeriscaping, which is a method of landscaping to conserve water with drought-resistant plants. “In Texas we have around 5,000 vascular species,” Mark explains. “State wide you can probably buy only 150 of them. Victorians were very good at creating markets back in the day.” They would hunt for plants all over the world and people clamored for the new and unusual. The market thrived. It just takes a bit of getting used to a new look. “If you look at lawns (in general,) they usually do have acceptable weeds in them like little daisies or clovers and nobody minds about that.” If enough people want it, and insist on it, they can have their grass back. “We’ve moved a little bit away from traditional gardening. If we really want to change the use and the function of our cities we have to be a little bit more aggressive about it. I’m a scientist but I have to get into marketing,” Mark explained with a chuckle.